Many entrepreneurs and business owners quickly discover that security is something that needs to be a top concern, whether they planned on it or not. This is particularly true in commercial spaces. Rented stores and other commercial spaces typically get equipped with locks and doors that are accessible by a number of people, some of whom might be unknown to you. 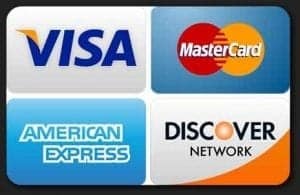 Given that, you have to live with a ton of doubt and face the possibility of there being spare keys that could give someone access to your business out there somewhere in the world, and you don’t even know about it. Fortunately, My Local Locksmith can help you out with commercial rekey service in Arlington. Given the expert craftsmanship that our well-trained locksmiths provide, you can get every one of your company’s locks redesigned. That means you’ll regain sole access to your business, regardless of who has keys out there. On top of that, our economical Arlington business rekey services include expert-level key cutting and duplication, so you can as many new compatible keys as you need to have. 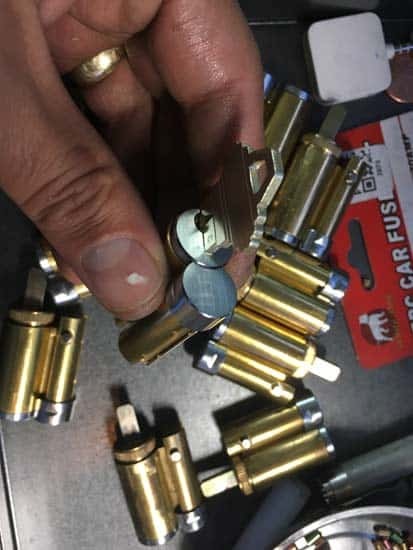 My Local Locksmith is fast, reliable, and affordable for all your new commercial-grade lock and key needs in and around Arlington. 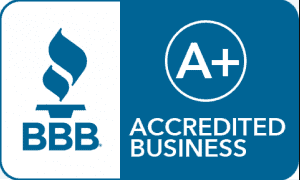 Why Are Arlington Business Rekey Services Necessary? My Local Locksmith is able to rekey all of your commercial locks securely and safely. Data from the 2014 Global Fraud Report showed that employees of businesses accounted for 42 percent of all occupational fraud. This lead to a whopping $3.7 trillion in overall lost revenues for companies around the world. A lot of this happens thanks to personnel changes, as there might be keys that were issued to employees but then never returned. There might also have been failure to either limit or control the access personnel or others had to company keys. We use cutting-edge technology to quickly code cut keys, generate master key systems, and engrave cylinders. We use the best equipment in the industry to quickly and accurately rekey most any lock brand you might already be using. When Should Your Arlington Company Or Business Call My Local Locksmith? Our expert team of Arlington commercial locksmiths takes pride in their work. They come with a great combination of customer service skills and pleasant personalities along with unrivaled skill, tremendous knowledge, and the industry’s best training. They are well-versed in every major kind of security system and lock mechanism, so they can handle any problem you throw at them or any installation that you need done. We offer convenient, prompt, and affordable business lock changes, repairs, and commercial rekey services. We also install commercial-grade locks and serve clients in a service area up to 30 miles from our base of operations in Arlington. Our services won’t just restore or establish the security of your business, but also give you peace of mind. On top of that, you’ll also save yourself money, stress, and time. 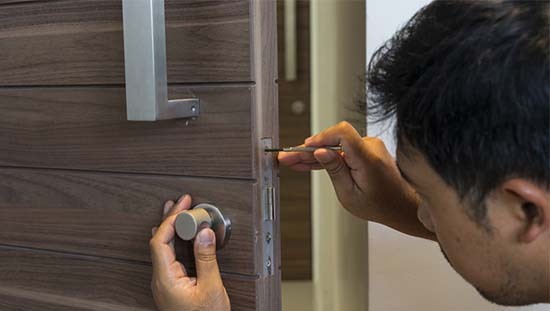 My Local Locksmith can offer you an Arlington business rekey service, or change business locks by installing new-commercial grade locks; dealing with just the locks and keys means you save money by not having to replace entire doors and security systems. 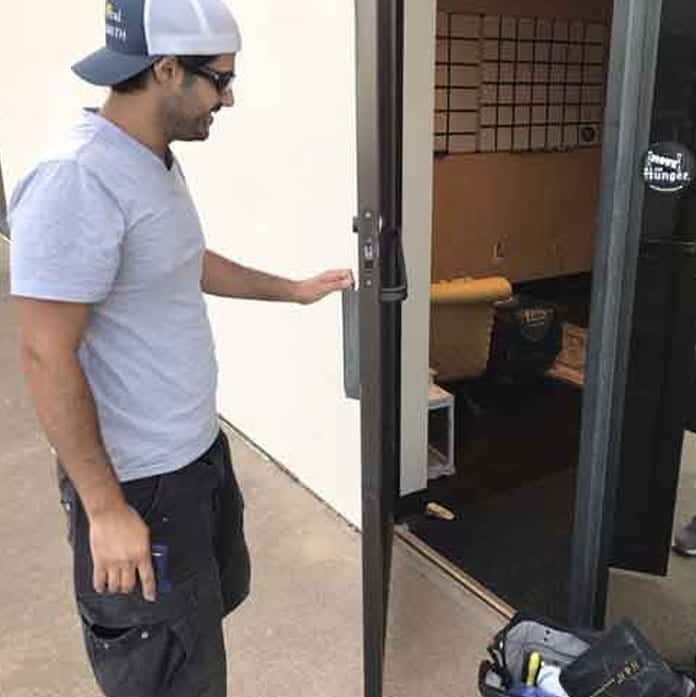 Whether you need to get full access rights back to your business, you’re releasing a rental space to a brand-new tenant, or just looking to upgrade the lock and key systems you use, My Local Locksmith is your best Arlington option.